Take care of your skin at home and on the go. 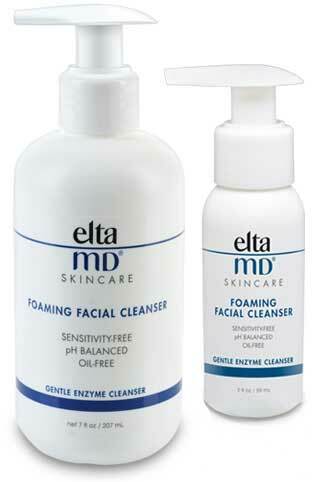 Lolachi Institute proudly carries skin care products by EltaMD. EltaMD’s products are high quality and meet Dr. Lolachi’s standards. Their products are only available through authorized physicians. 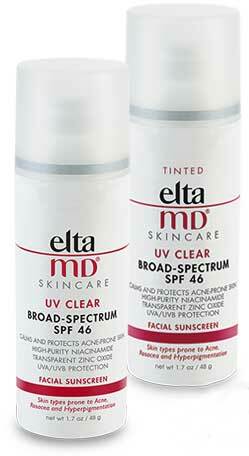 Lolachi Institute carries EltaMD’s sunscreens, AM Therapy, Foaming Facial Cleanser, and Laser Enzyme Gel. Come in and ask Dr. Lolachi which products are right for you.